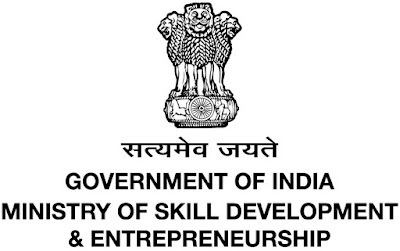 Aiming to catalyse a cultural shift in youth towards self-employment and entrepreneurship, the Ministry of Skill Development and Entrepreneurship (MSDE) has instituted the National Entrepreneurship Awards 2018 (NEA). The awards will recognise and honour first-generation entrepreneurs and organisations/ individuals supporting the entrepreneurs in their journey. These awards are designed with a purpose of highlighting models of excellence for others to emulate and improve upon. To be eligible for these awards, the nominee must be under the age of 40 years; he/she must be a first-generation entrepreneur and must hold 51% or more equity and ownership of the business. There are special awards for women, persons with disability, scheduled caste/ tribes and entrepreneurs from difficult areas. Women entrants must individually/collectively own 75% or more of the enterprise. Candidates are being nominated for the Award will undergo a three-level rigorous evaluation process, wherein, at the last step, the National Jury of eminent personalities drawn from academia/research, industry, social sector, banking etc.will select the winners. 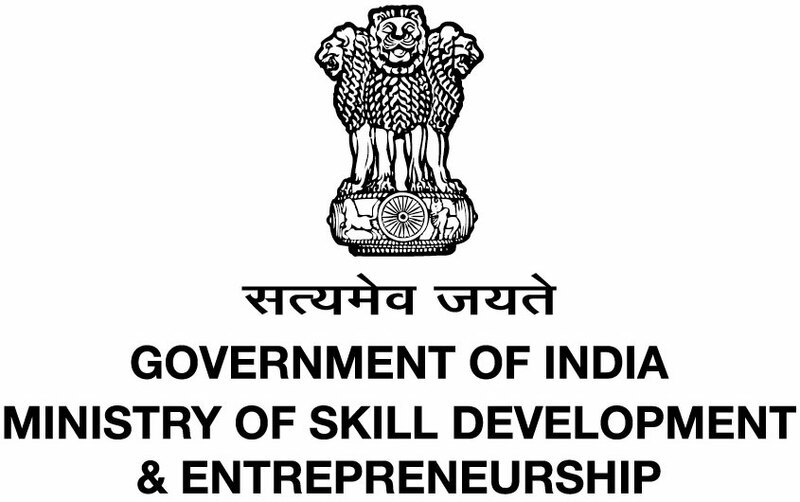 The winners will be felicitated in an Award Ceremony organised by the Ministry of Skill Development & Entrepreneurship and will receive an award money of Rs. 5 lakhs to Rs.10 lakhs.